The 4.0L V8 will produce 542 hp and 568 lb-ft of torque. 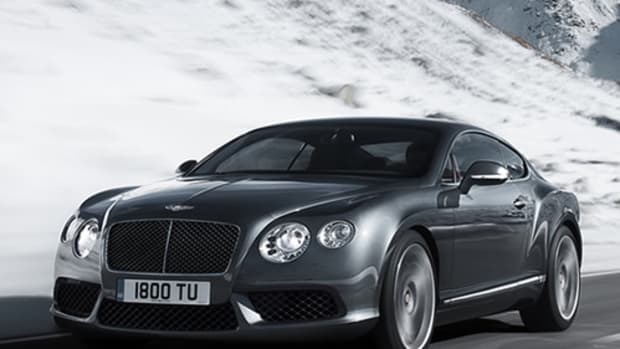 Bentley knows a great grand tourer deserves a proper V8. 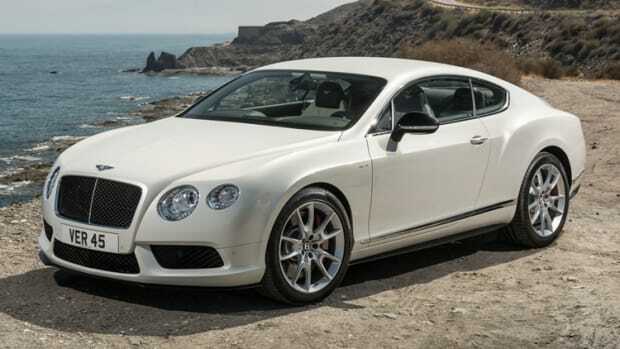 The company has revealed its third-generation Continental GT V8 coupe and convertible with a twin-turbocharged 4.0L V8 that produces 542 hp and 568 lb-ft of torque while still delivering improved fuel efficiency. The GTs will get from 0-60 in 3.9 seconds (4.0 in the convertible) and will hit a top speed of 198 mph. 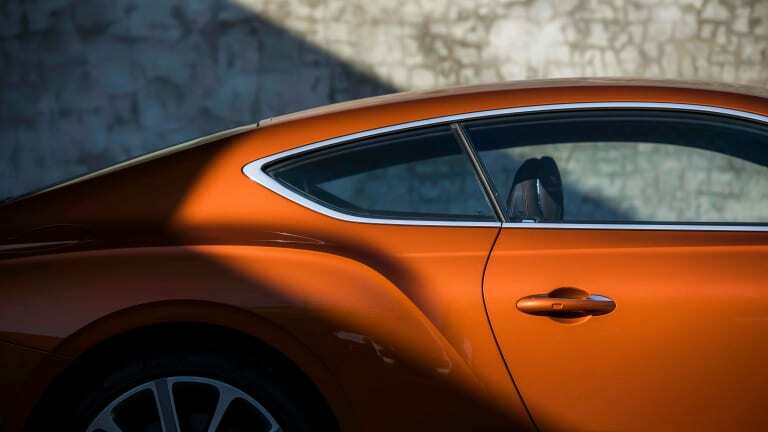 An all-wheel-drive system is equipped standard though the car will default to rear-wheel-drive in normal driving situations to enhance sportiness and efficiency. 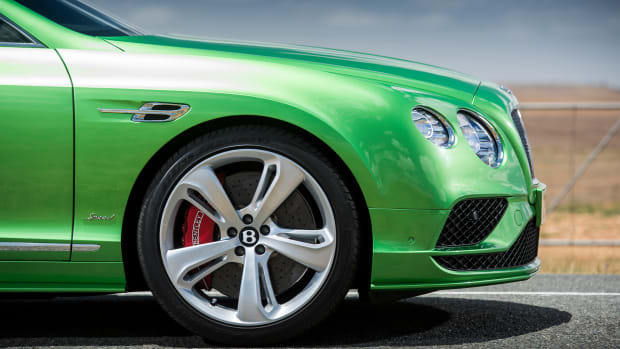 The cars will be available with a new selection of wheels that include 20-inch, 10-spoke alloys all the way up to 22-inch wheel options. 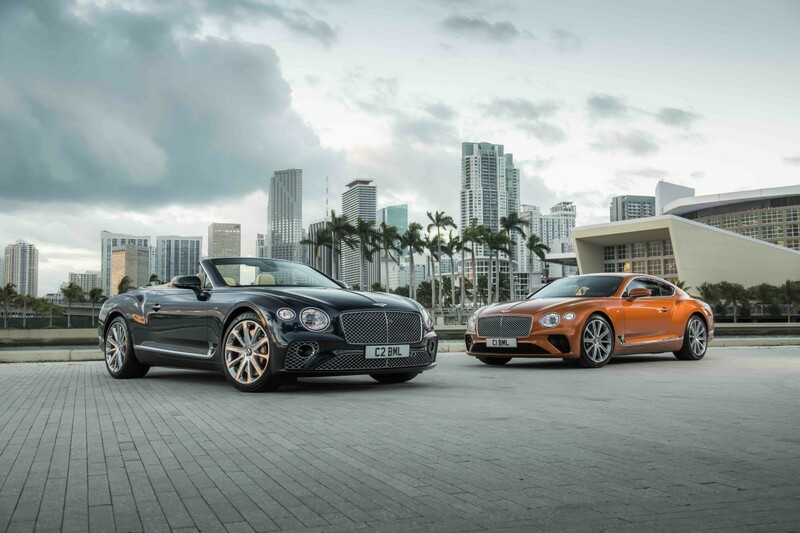 Other features include an improved neckwarmer in the convertible, LED Matrix headlight technology, twenty-way adjustable leather seats, and a full host of technology and interior options that include everything from Bentley&apos;s 007-esque Rotating Display to a 650-watt, 10-speaker Bentley Audio system, which comes as standard equipment. 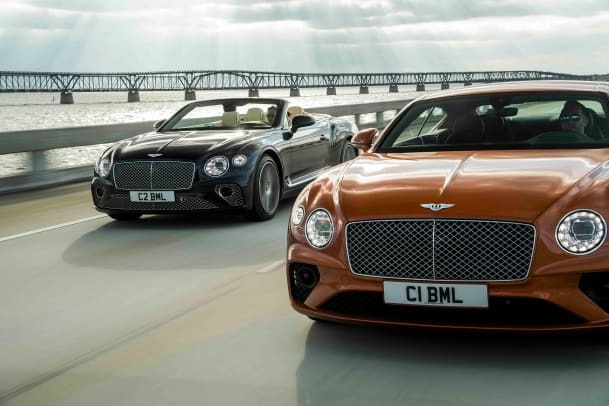 The V8 GT coupe and convertible will be available in the US in the third quarter and will hit the rest of the world at the beginning of 2020. The brawny GT gets a big refresh.